Amrex Technical Services department is the only factory authorized site for product information and service. Keep your Amrex equipment operating Factory New, and in compliance with FDA regulations. 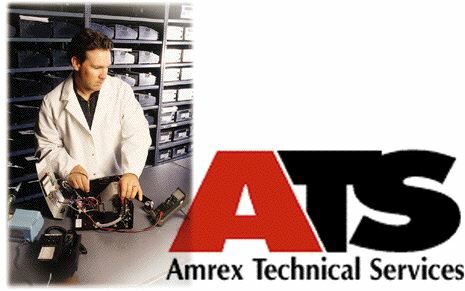 Amrex Technical Services factory trained technicians will calibrate, perform electrical safety tests, mechanical inspections, and upgrade your equipment and accessories, all within 72 hours ! For ATS pricing information and procedures please download, read, and completely fill out the "ATS Pricing & Procedures" located below before sending your unit in to ATS. Units that do not follow the procedures will not be accepted.